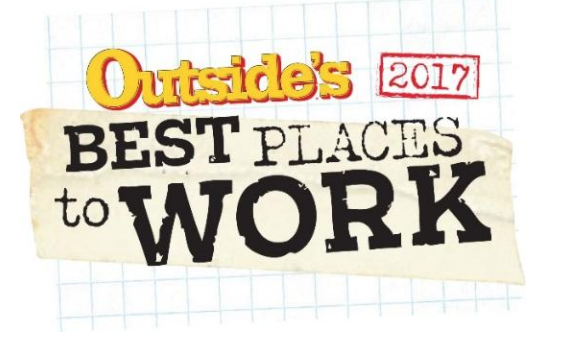 Meridian, Idaho November 7, 2017 – Verified First has been selected as one of OUTSIDE’s Best Places to Work 2017. Not only are winning companies great workplaces for employees, but they respect the environment and encourage a balance between work and enjoying life in the great outdoors. Verified First is a background and drug screening company that deploys robust, customizable pre-employment screening solutions to help thousands of companies validate and verify potential employees. The company encourages employees to find the right balance between work and play. Employees bring Nerf guns to work and also enjoy arcade games, foosball, and access to an on-site gym. With working hours between 7 a.m. and 3:30 p.m., employees also have more time to enjoy 10,000 miles of local trails.